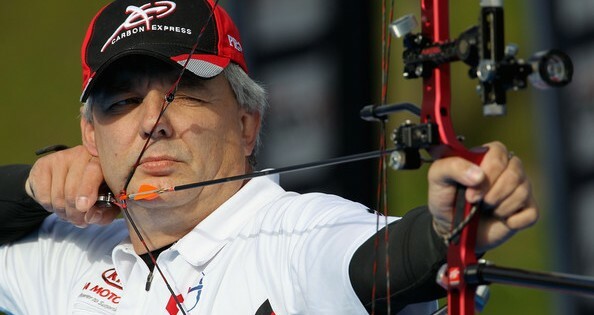 Canadian compound bow archer Dietmar Trillus (King City, ON) brought home the bronze medal from this season’s 3rd World Cup of Archery event which wrapped-up Sunday in Medellin, Colombia. 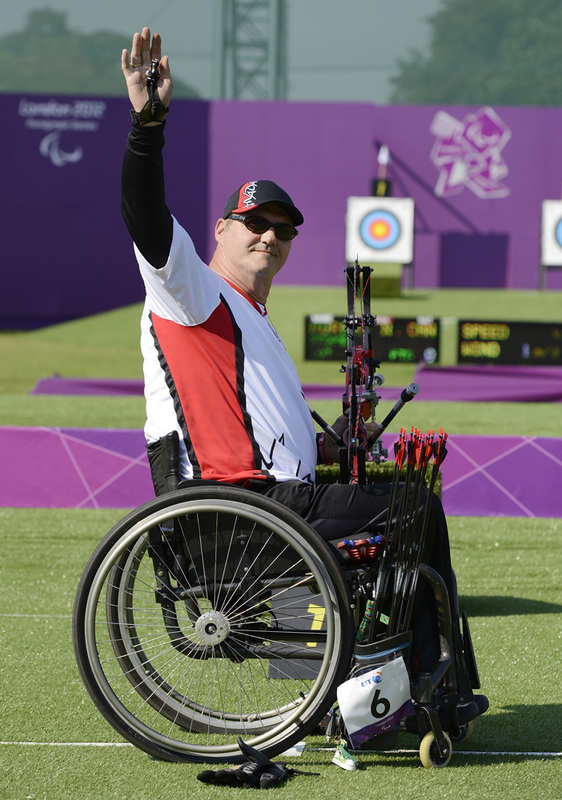 Norbert Murphy captured the Bronze yesterday in the Men’s individual Compound -W1 division. To reach the semi-finals, Norbert first defeated Shinichi Saito of Japan and Peter Kinik of Slovakia. In the semi-final he faced Jeff Fabry of the United States, the eventual Gold Medalist. After Norbert lost 3-7 he moved into the Bronze medal match to face Osmo Kinnunen of Finland. 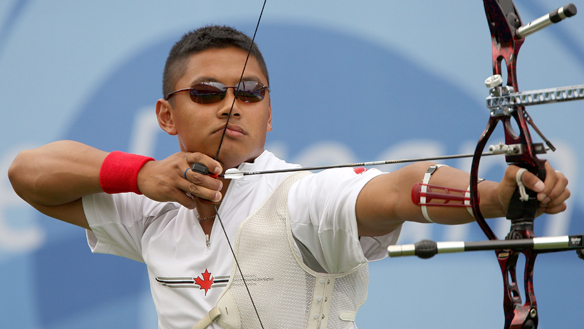 Norbert shot extremely well tieing only a single end to take home the bronze medal. Jeff Fabry of the United States went on to capture the Gold defeating David Drahoninsky of Czech Republic in the Finals 6-2. Jin Hyek OH of South Korea captured the men’s individual gold medal today after defeating Takaharu FURUKAWA of Japan 7-1. Jin Hyek OH adds the gold medal to the bronze the men’s team won earlier in the week. In the Bronze medal match, Xiaoxiang DAI of China forced a shoot off against Rick van der VEN of the Netherlands after trailing 4-0. Rick van der VEN earlier in the day defeated number one seed and world record holder Im Dong-hyun of South Korea. In the single shot playoff, Xiaoxiang DAI captured the bronze with a perfect 10. 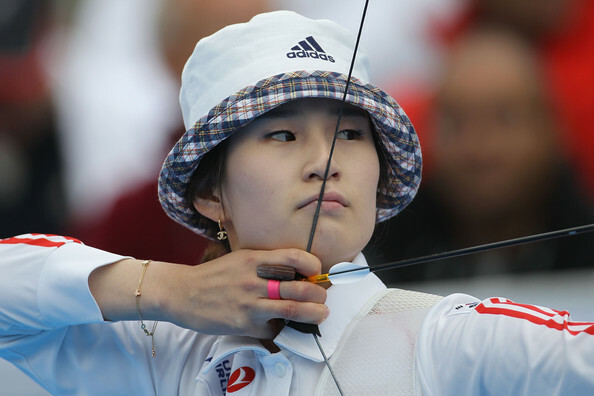 Top-seeded Bo Bae KI of South Korea captured her second Gold of these 2012 Olympics in the Women’s Indivdual Recurve today. Mexico’s Aida ROMAN and Mariana AVITIA captured the Silver and Bronze respectively. 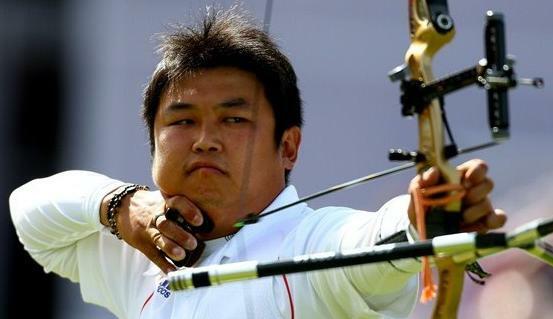 The gold medal match was a seesaw battle that saw Bo Bae KI narrowly beat Aida Roman in a shoot-off. 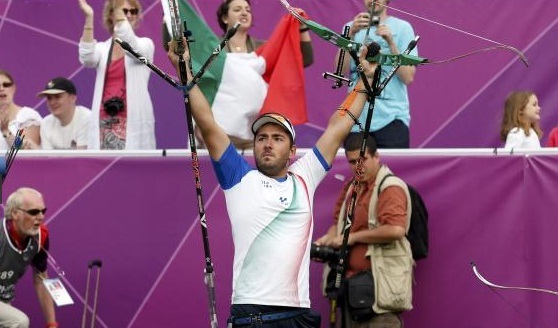 Michele Frangilli shot a bull’s-eye with the final arrow, giving his Italian team a one-point win over the United States in the gold medal match of the men’s archery team competition. Italy earned its first gold medal in the event with the 219-218 decision, having taken silver behind South Korea in 2000 and ’08. The U.S. knocked off the heavily favored Koreans in the semifinals.